The Asian Development Bank just announced that they are currently ranked first on Aid Transparency among Development Organizations. Moving from fifth place to first in the span of a year. According to the recent Aid Transparency Index 2018, “Too many organisations fail on basic data quality issues”. This need for transparency and quality data has snowballed within the past decade and has created a demand for advanced knowledge management. Enterprises have begun to move away from traditional forms of capturing data (i.e. spreadsheets etc.) and are looking towards new methods of categorizing and sorting data. 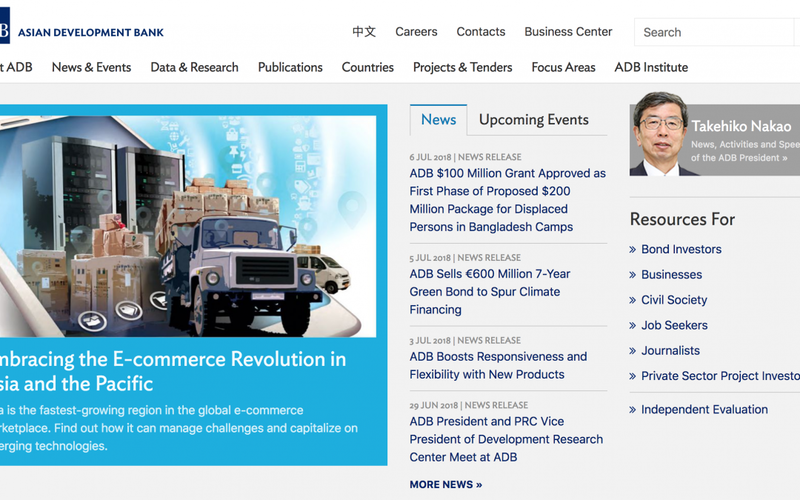 So, how did Semantic Technology and PoolParty help the Asian Development Bank? Distributed data spanning across departments in enterprises can pose a real issue. Data is constantly growing and evolving, which can mean data duplication and error-prone information in an organization. The Asian Development Bank (AsDB) benefited from PoolParty’s taxonomy management capabilities, which supports auto-tagging in various content workflows at AsDB. Semantic metadata is key to AsDB’s efficient content management, where a robust open data strategy and structured data catalogue has helped AsDB rank first in the most recent ATI 2018 report. If you would like to find out more about Semantic Technology and AI, read our whitepaper on Introducing Semantic AI: Ingredients for a Sustainable Enterprise AI Strategy.